Known as the fast and furious old world kung fu. A proud heritage of authenticity in the martial world. It is known to be the keeper of secrets that makes a person faster, stronger and more powerful in mind and body and spirit. Known generally as the slow and serene kung fu, a time proven work out that rejuvenates through proper postures and meditative movements and circulation of the CHI. A workout that one can even practice in maturity. 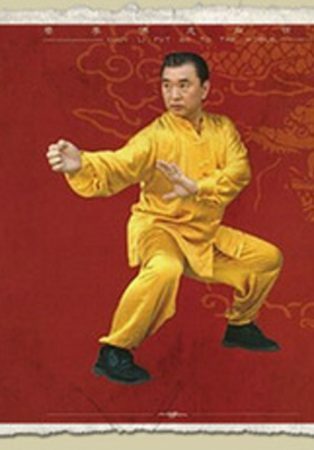 Choy Li Fut is the Dynamic Fighting Art that Descended from the Monks of the Shaolin Temples, also known as Southern Chinas’s most powerful style of Kung-Fu. 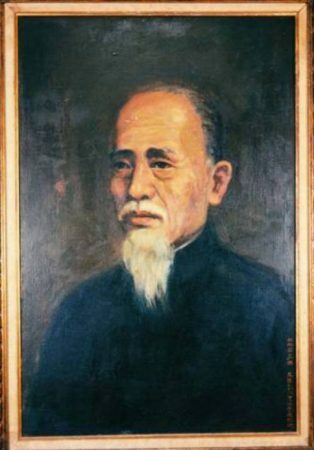 “Choy Li Fut” is the honorific name given by the Founder Chan Heung of his new complete art combining the Northern legs and Southern fists of both Shaolin Temples also immortalizing the names of his Masters respectively, Choy from Master Choy Fook , LI from Master Li Yau San and Fut the Chinese word for their religion (Buddhism). Choy Li Fut is respectfully known as a temple art kung fu, because it can be traced directly from the Shaolin temples (North and South). 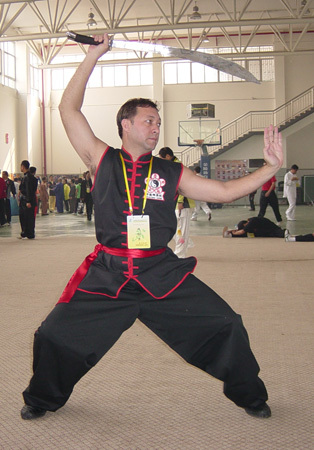 Sifu Vince Borromeo teaches the art he learned from the World Renowned Grand Master Doc Fai Wong, teaches the Choy Li Fut and Traditional Yang Tai Chi systems. Once shrouded in secrecy and mystery is now revealed for its health and fitness benefits.